Are you feeling as good as you should? ​Dr. 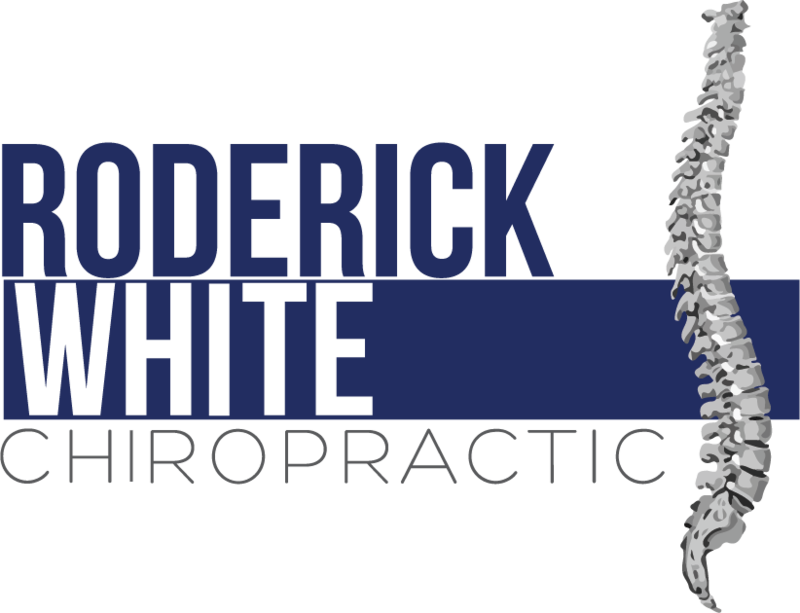 White helps a wide variety of patients through chiropractic care. He works Monday through Friday and has patient hours in Birmingham and Pelham. Please call 205-847-1633 to set up an appointment. The Birmingham office is located in the UAB/Southside area at 2101 Magnolia Ave S, Suite 411, Birmingham, AL 35205. The Pelham office is at 1960 Chandalar Drive (Suite E), Pelham, AL 35124. We are conveniently located off of Highway 31 behind Nino's Italian Restaurant. After turning off of Highway 31, look for the second building on the right, we are located in the Chandalar Park Complex. We look forward to helping you. Please call 205-664-8881 to make an appointment to meet with Dr. White. Please call our Pelham office at (205) 664-8881 or our Birmingham office at (205) 847-1633 with any questions. You can schedule your appointment online anytime by clicking on the link below or by calling our office during business hours.